Almost everybody loves chocolate, but very few understand the age old process of turning cocoa beans to chocolate. 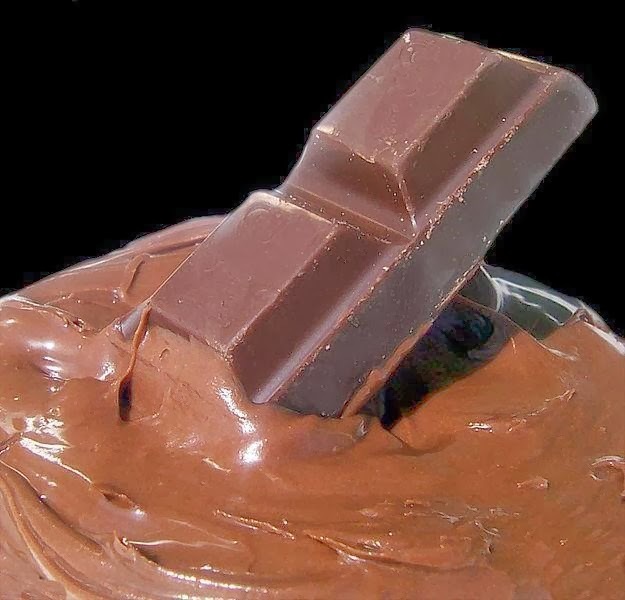 In fact, most people don’t even know that the cocoa bean is actually bitter until it is processed into chocolate. While you may not need to understand how chocolate is made to enjoy, it’s a relatively interesting process, and one that any chocolate or food lover should be aware of. Cocoa beans are still commonly sorted and cleaned by hand in some areas. Cocoa beans only grow in the hottest areas in the world, and they thrive in areas like tropical forests. While cocoa beans do grow in the wild, the ones typically used for commercially available chocolate are carefully cultivated. During the main harvesting season, which is between May and the beginning of November, cocoa trees are pruned and the beans are removed from the trunk of the tree. Cocoa beans don’t actually grown on the branches of cocoa trees – they’re too heavy to get adequate support there. Cocoa beans are often collected by hand in many parts of the world, but in some areas, machines are used to stop and collect the cocoa beans from the trunk of the tree. 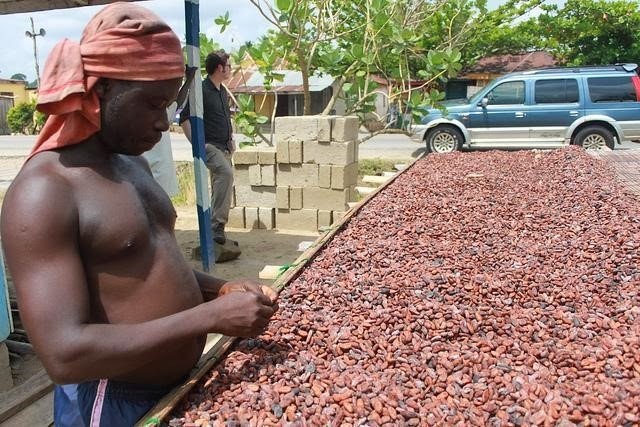 Once the cocoa beans are collected, they’re commonly cleaned in a rudimentary fashion by hand to remove broken pieces of shell or large pieces of dirt and debris. Once the cocoa beans have been collected and cleaned they are roasted to bring out the rich flavor of the bean. How long and at what temperature the beans are roasted varies depending on the type of chocolate that is going to be made with them. Cocoa nibs to be used for dark chocolate are generally roasted for a longer period of time or at a higher heat than cocoa nibs to be used for milk chocolate or mixed with other ingredients. After the cocoa nibs are roasted, they’re cleaned once more via machine to remove unusable parts. Cocoa nibs undergo a process known as alkalinization after roasting, which mixes them with potassium carbonate to develop their color and flavor before they can be pressed into cocoa liquor – a process that separates and suspends the cocoa particles in cocoa butter. Usually, different cocoa beans are mixed together at a desired ratio when being pressed into cocoa liquor to achieve the manufacturers desired flavor, color and consistency. The cocoa liquor is then pressed in a machine to remove the cocoa butter, leaving only the cocoa solids. This product is known as cocoa presscake. After the cocoa solids and butter are separated, the manufacturer collects the cocoa butter in order to make chocolate. At this point, other ingredients like sugar, milk, emulsifiers and any other flavoring desired is added and mixed. The cocoa mixture is then run through a series of machines in order to help smooth the consistency. Finally, the relatively smooth chocolate mixture goes through a process known as conching. Conching is basically a final kneading process, and it gives chocolate its signature texture. The chocolate is heated, cooled and reheated as many times as desired by the manufacturer in order to finalize the flavor and prevent discoloration. The chocolate is then poured into molds and cooled in a cooling chamber before it is packaged. The chocolate manufacturing process is relatively complicated, and seeing the machines in action is actually quite impressive. Despite the fact that chocolate has been around since Aztec times, it’s come a long way in terms of quality, and many speculate the chocolate that the Aztecs made would be completely different than what most people are used to.